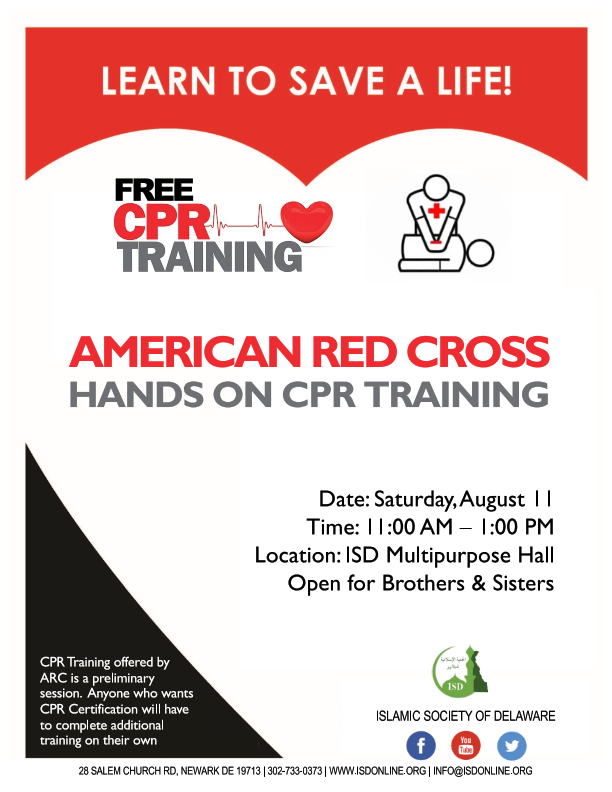 The American Red Cross will be providing hands on CPR training. This is a crucial workshop that will be given in the multipurpose hall at Masjid Ibrahim. 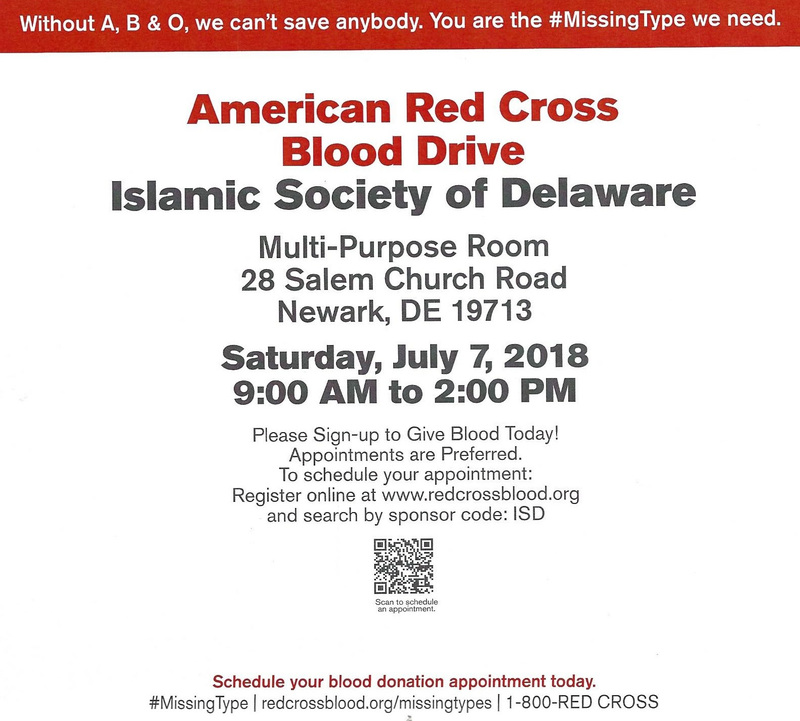 This is a free workshop so come out and learn how to save a life! Bullying and harrassment at schools is a major problem for all American Muslims. 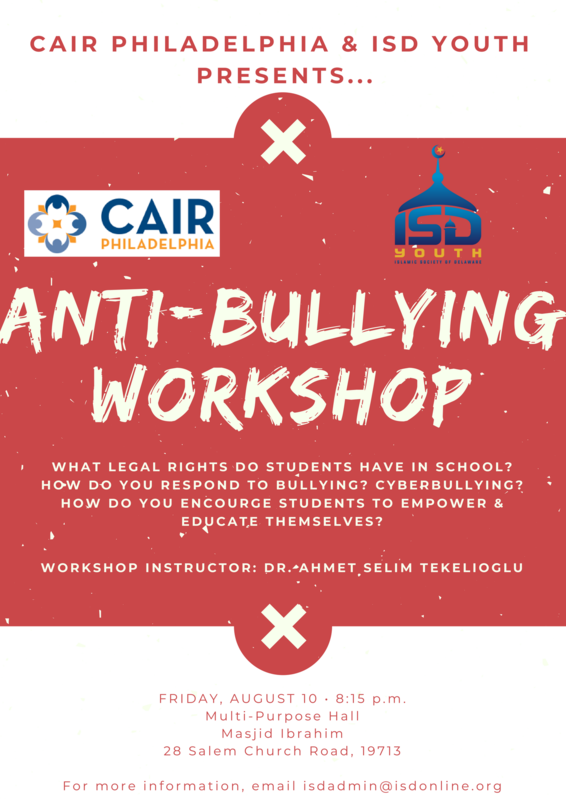 Dr. Ahmet Selim Tekelioglu from CAIR Philadelphia will be conducting a workshop solely for our youth. Many important questions will be answered and discussed. 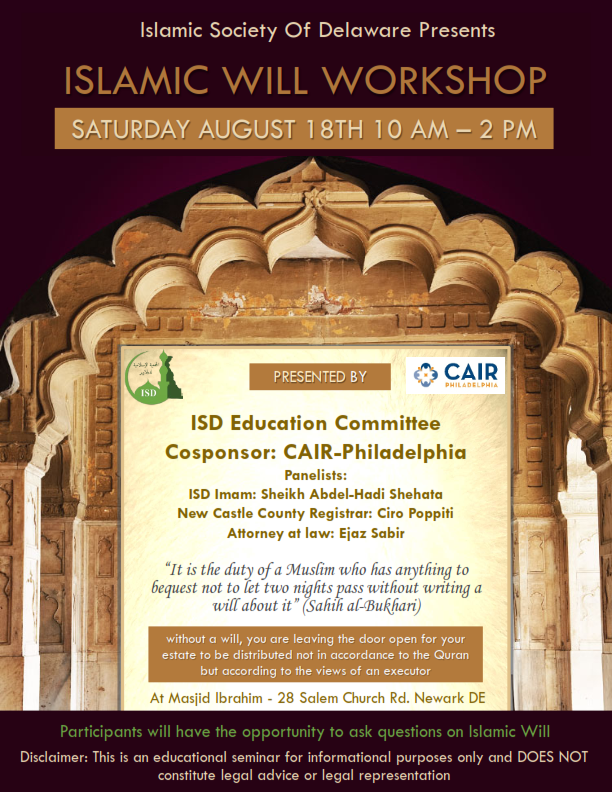 Please check the flyer below for more details.